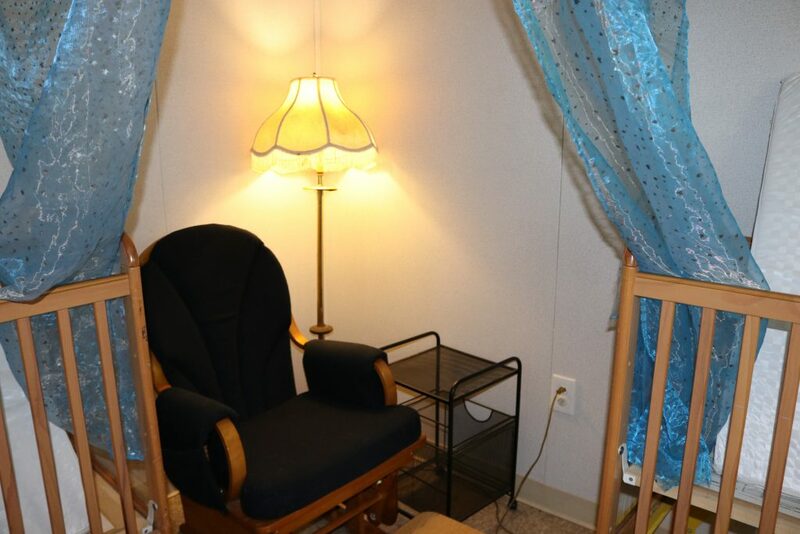 Escondido Community Child Development Center (ECCDC) was established in 1974 and has two child development centers; Lorraine H. Boyce and Ruth E. Clothier. 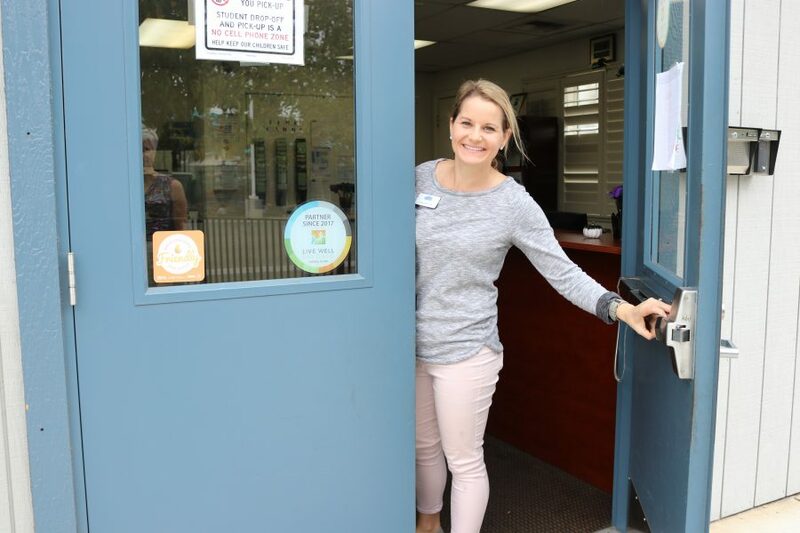 Samantha Newman, Program Director, was connected with Breastfeeding-Friendly San Diego (BFSD) by one of their board members, Kellie Hunziker, who happens to be an Internationally Board Certified Lactation Consultant or IBCLC. Kellie wanted to learn more about how ECCDC could support breastfeeding infants, families, and staff. She knew BFSD would be a great resource! Samantha speaks highly about the BFSD staff training and information provided on how to support and accommodate breastfeeding families and staff. She feels that her and her staff have the knowledge and are properly prepared to support mothers and their children. 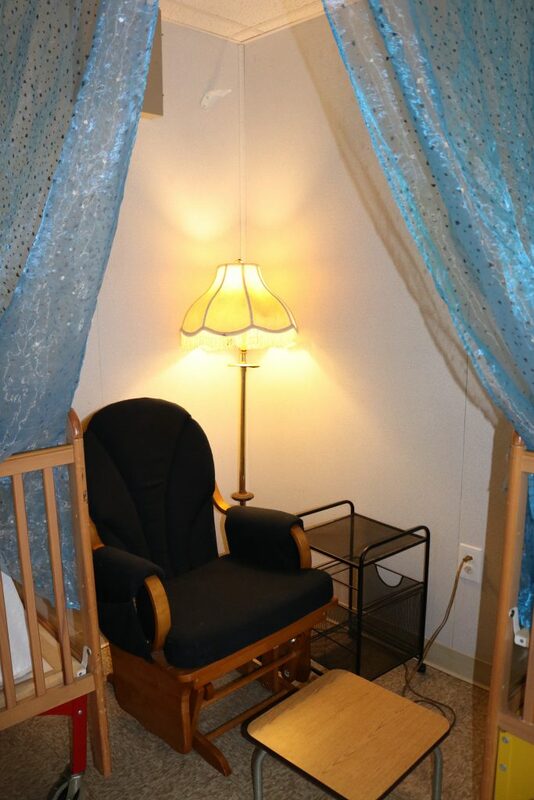 During their participation in BFSD, the Clothier site set up a very cozy, designated breastfeeding areas for their families. ECCDC is always looking for ways to support the development of children in their care, and Samantha saw breastfeeding support as another way to support healthy development. ECCDC has made systems changes to incorporate breastfeeding into their feeding plans and to make sure it is communicated to mothers that they can breastfeed onsite. 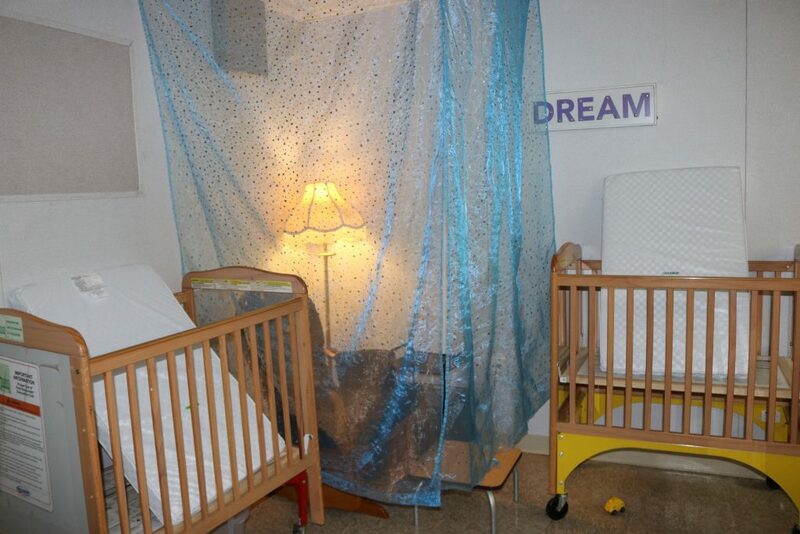 They are breaking down barriers to breastfeeding and hope mor emothers will be encouraged to breastfeed for longer. 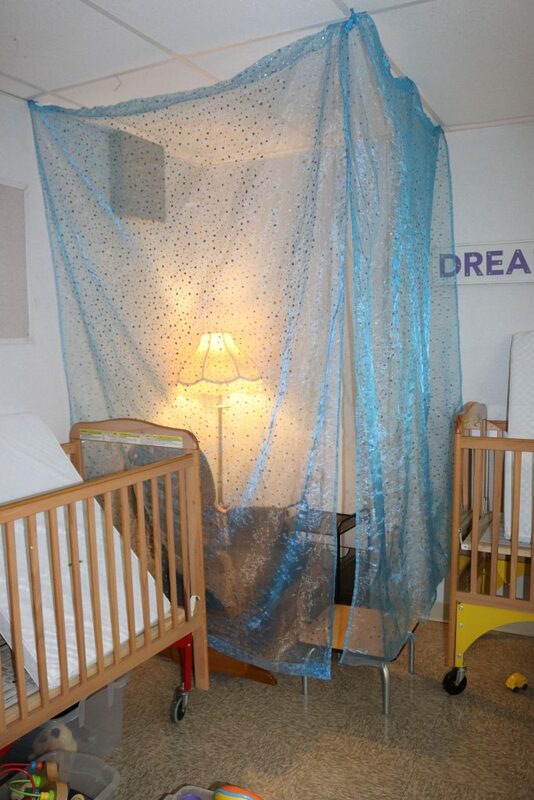 Congratulations to both ECCDC site for becoming Breastfeeding-Friendly San Diego partners! Previous Article: Rockwood Leadership Institute’s Building Power Fellowship!